We are keen to hear from you if you are interested in joining us. Unlike most choirs we do not hold auditions. While the ability to read music is definitely an advantage, it is not essential. Much of rehearsal time is spent on learning the music which allows for the development of sight reading ability. A good ear and the ability to follow a line of music may be a good start. New singers are invited to “try out” for the first four rehearsals they attend. After that, the Musical Director decides if the new member is accepted for full membership. 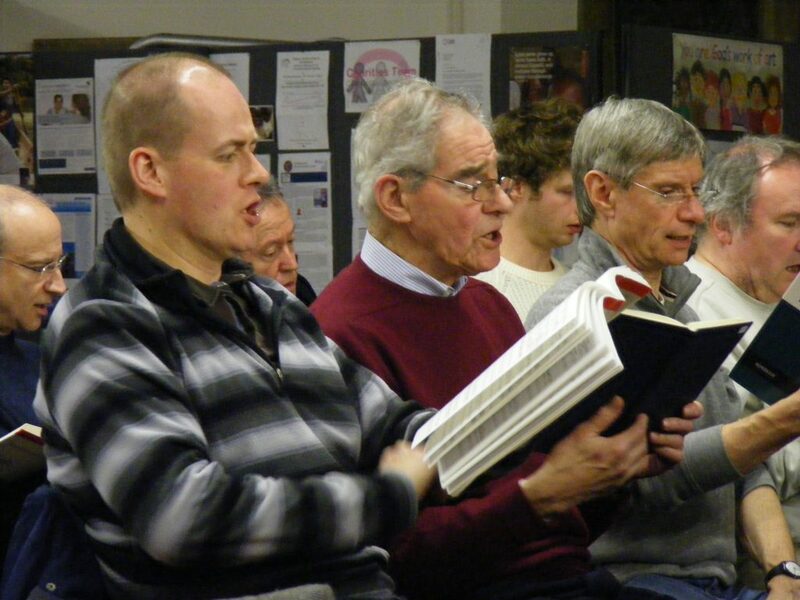 We might then be able to make suggestions about other local choirs the person could consider joining. This approach has helped us to attract people who have an enthusiasm for singing, but may lack experience, while also putting on challenging music with limited rehearsal time.